It’s almost that time. After being officially introduced earlier this month, both the iPhone 6s and iPhone 6s Plus will hit the market starting this Friday, Sept. 25. So to help you prepare, we’re highlighting some of the best new case options for both handsets. Before we hit the new cases, we’ve definitely got some great news. Most, if not all, cases for the iPhone 6 and iPhone 6 Plus will fit the new handsets. Even though the iPhone 6s and iPhone 6s Plus are slightly thicker than the previous generation, it’s not enough to cause issues with existing cases. And all these cases, and others, for the new iPhones will fit the previous generation as well. Just to note, Apple has also confirmed that the 3D Touch functionality on the new iPhones isn’t affected by screen protectors. And now on to the cases. 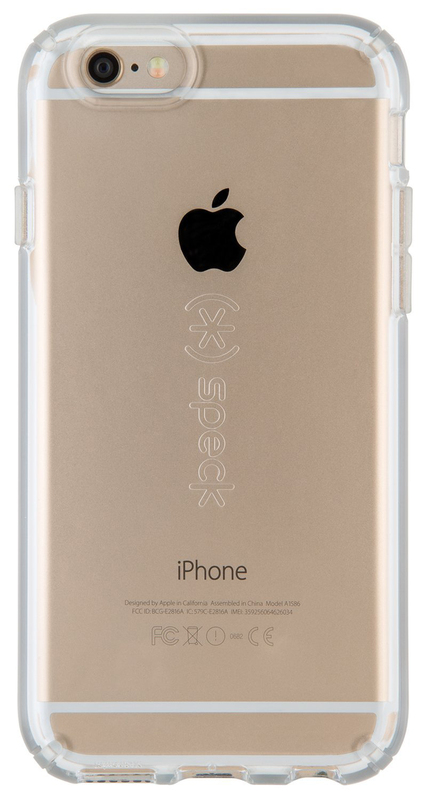 A perfect way to show off your new handset while still protecting it, Speck’s new CandyShell Clear is made with two layers of clear material that resists turning yellow over time. The exterior layer is designed to disperse impact while the interior material can absorb shock from a drop or other mishap. A raised bezel around the screen helps protect it from scratches when placed down. You can order the iPhone 6s version for $34.95 while the iPhone 6s Plus version is just $5 more. A fashionable choice for the iPhone 6s or iPhone 6s Plus, the Defense Lux offers a soft inner layer and a hard, impact resistant outer casing. The outer frame is made from aluminum to add another impact and scratch resistant layer. 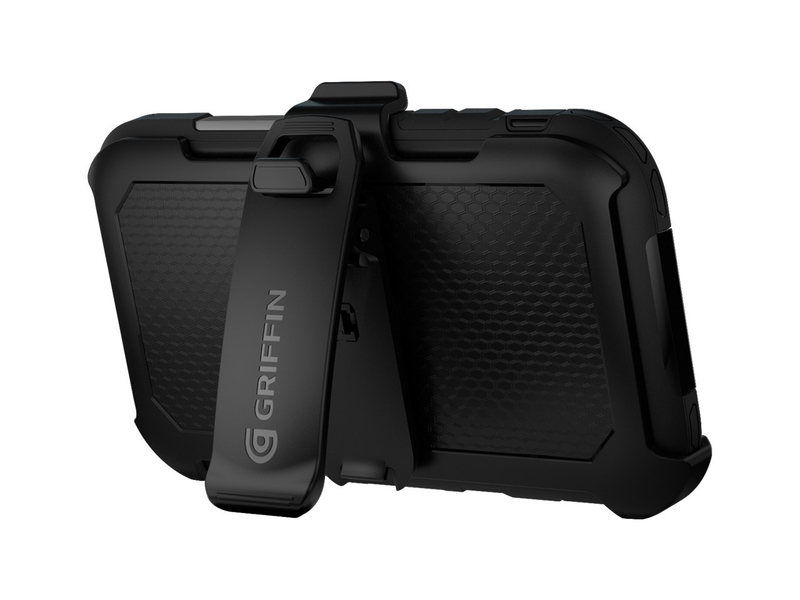 The rear panel of the case is available in silver or black carbon fiber, soft leather, or a croc skin like material. Either case version $59.99 and can be purchased now. 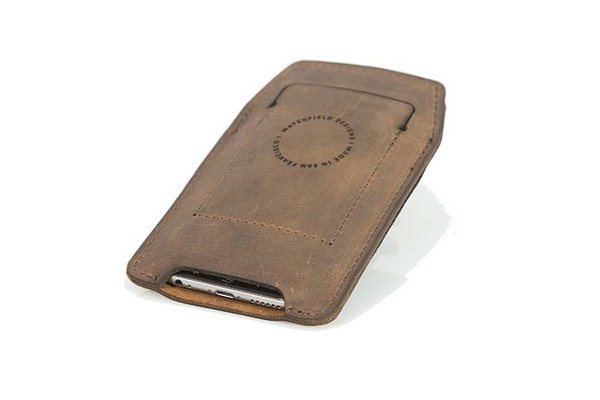 Made from naturally tanned leather, Waterfield Design’s Orbit protects the handset with with a suede interior. The front of the case can hold up to two frequently used credit cards. The case can be purchased now directly from Waterfield’s site for $49. A version with a clip is $10 more. There are two separate sizes for both the iPhone 6s and iPhone 6s Plus – one for a caseless iPhone and one that fits a slim case. You can select from three different colors of leather – dark brown, light brown, or black. Purchases will start shipping in early October. Survivor Summit: Described as the most protective case in the Survivor lineup, the pictured Summit has been designed to protect your iPhone from up to a 10-foot drop onto concrete. It’s also weatherproof and should keep rain, dirt, dust, mud, and snow from damaging the handset. 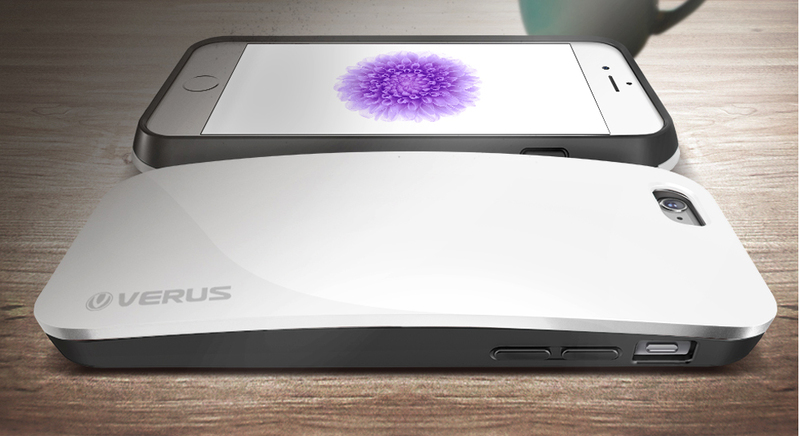 A built-in shield helps protect the phone’s screen from scratches. A holster style clip is also included. The iPhone 6s model is $49.99 while the case for the larger 6s Plus is $10 more. Buyers can select from four different color combinations. Survivor Journey: A thinner option, the Journey’s two-layers design is made to deflect and absorb impacts. 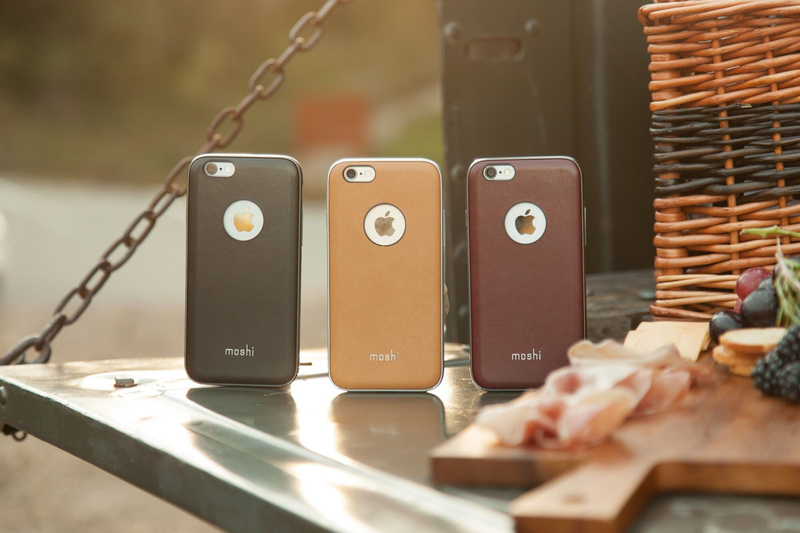 It’s available for the iPhone 6s ($29.99) and iPhone 6s Plus ($39.99) in four different color combinations. Aegis Pro Series: Only for the iPhone 6s, the slim Aegis Pro is highlighted by special technology that redirects sound to the front of handset for an enhanced music experience. Along with special dust filters to protect the speakers, Trident includes a self-applicable screen protector. The pictured case can be preordered now for $34.99. You can select from three different colors – black, blue, and pink. Orders will start shipping in early October. 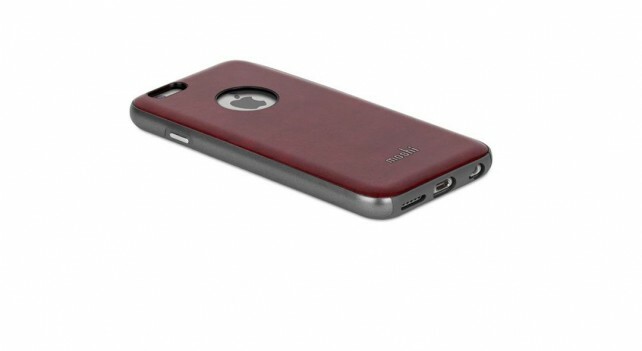 Krios Ultra Thin Series: A light and fashionable case choice for the iPhone 6s, the Krios Ultra Thin Series is made with translucent material and offers some unique color options. The line, which includes a number of different colors and patterns like bubble, ridge, petal, nest, tropical, dual, and folio retails from $14.95 to $19.95. Case Wallet S: A new wallet option for both handsets, the folio offers storage for up to three credit cards with another compartment made for other essentials – including cash. Both versions for the iPhone 6s and iPhone 6s Plus are available in black, mint, and pink and retail for $29.99. 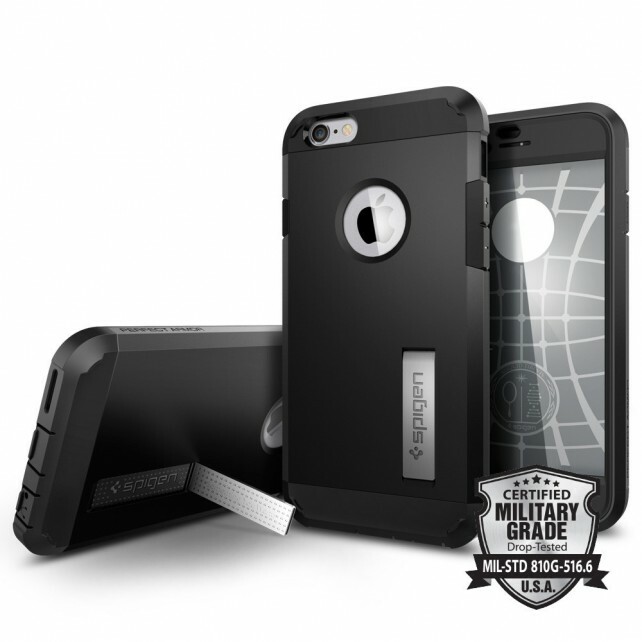 Perfect Armor: A new addition to Spigen’s rugged line of cases, the pictured Perfect Armor provides complete protection for an iPhone 6s, including a screen protector. As a nice touch, the built-in kickstand allows users to prop up the device for hands-free viewing. Currently only available in black, it’s $39.99. Tough Armor Volt: Even though Apple has yet to add wireless charging to the iPhone, you can cut the cord with the Tough Armor Volt for the iPhone 6s. 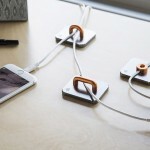 A built-in Qi charging receiver easily plugs into the Lightning port on your phone. Even though it offers the wireless charging feature, it’s the exact same size and shape as the original namesake Tough Armor case from the company. It costs $49.99 and is only available in black. A wireless charging pad isn’t included and will need to be purchased separately. 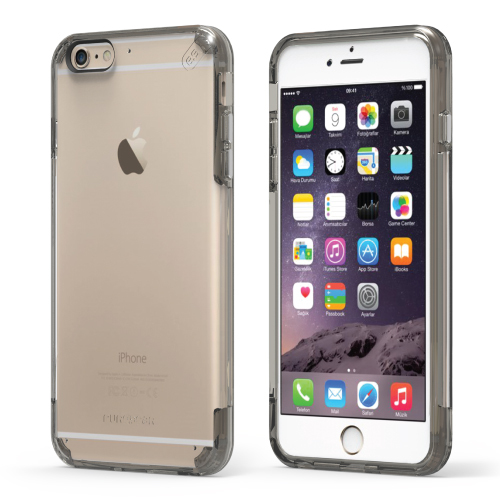 Tough Armor Tech: Designed for the larger iPhone 6s Plus, the Tough Armor Tech adds extra shock absorbing materials on the vulnerable corners of the larger handset. It can be preordered now for $49.99 and is available in three different colors – gunmetal, metal slate, and satin silver. Spigen will begin shipping the case in mid-October. Another great clear case choice, PureGear’s Slim Shell Pro is surrounded by a small cushion of air to help protect the handset when dropped. The side buttons are made from metal while the case’s front lip helps protect the screen. 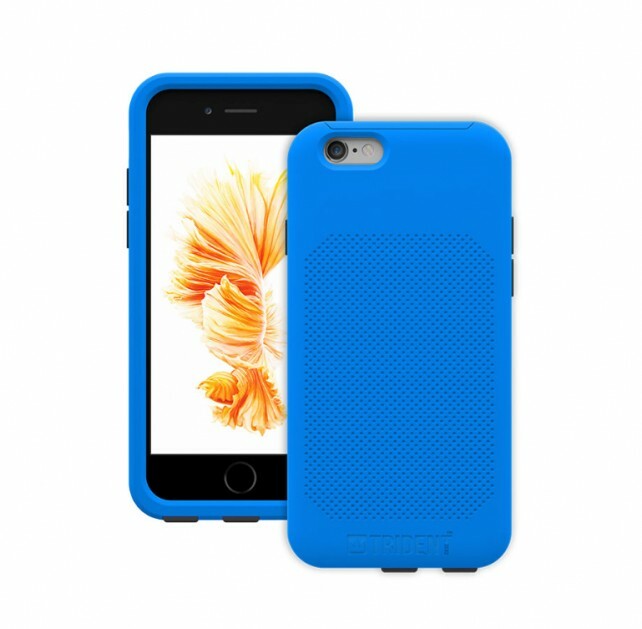 Only for the iPhone 6s, the case can be purchased now for $29.99. Taking some design cues from Apple’s Magic Mouse, the Pebble Series for the iPhone 6s is a unique take on the wallet case. After separating the two layers of the case, there is a place to easily and securely store two credit cards while on the go. The inner layer of the case offers a special geometric design that can better absorb shocks from drops. It’s $24.99 and can be purchased from the company’s site now. Buyers can select from a white, black, silver, or gold version. 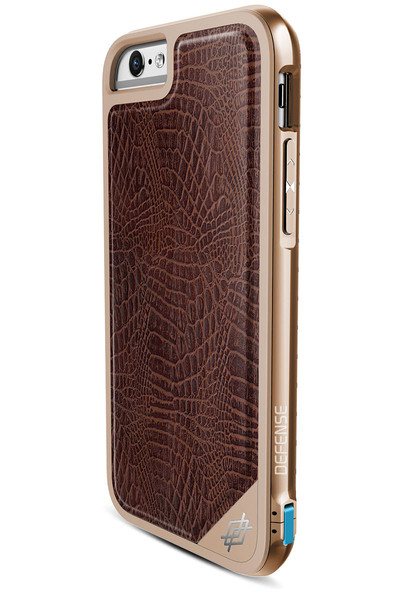 iGlaze Napa: Along with a two-layer design, the back of the pictured Glaze Napa features leather-like material. It’s also highlighted by a raised bezel to protect your screen. Buyers can select from four different colors – black, red, beige and blue. The iPhone 6s version is $44.95 while the iPhone 6s Plus case is $5 more. It’s available to purchase now directly from the company’s site and should be available soon at Best Buy along with AT&T and Sprint stores. iGlaze Luxe: Made with aircraft-grade aluminum, the Luxe is a metal bumper designed to protect the handset without adding bulk. It should be available in the coming weeks and cost $49.95 for the iPhone 6s version and $5 more for the larger handset case. iGlaze Ion: Arriving soon, only for the iPhone 6s, the iGlaze Ion is a battery case with a unique twist. Thanks to its two-piece design, you can remove the battery portion and still be protected with a slim case. It will retail for $99.99.